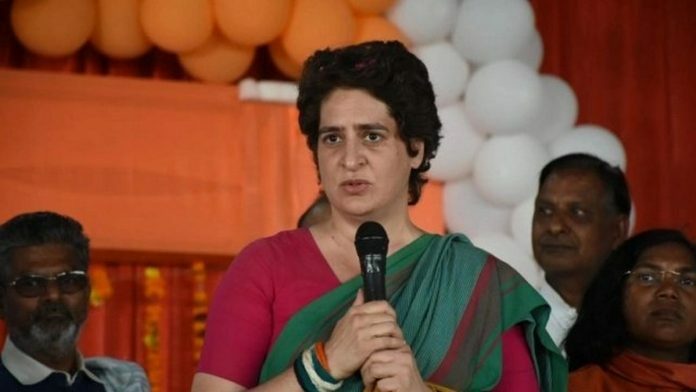 Congress' eastern UP general secretary Priyanka Gandhi said that under CM Yogi Adityanath, all sections of society have felt harassed. PM Modi and his party has used too much of time on what Congress has not done when they were in power which I am aware is not seventy years as we got Independence in 1947 and Congress came to power after first General election in 1951-52. BJP was elected to govern and deliver not to tell voters what Congress has not done which BJP any way done that while on opposition and that’s why BJP was elected. Congress should not become BJP to only criticise the ruling party instead come up with what are their plans for country if they get back power.